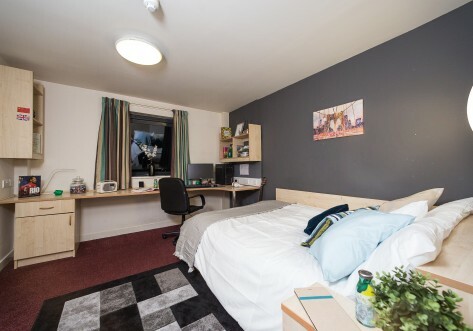 All flats are fully furnished containing a double bed, internet access, LED TV, wardrobe, astonishing luxury en- suite facilities and kitchen/lounge facilities equipped with high spec furniture, ceramic hobs, breakfast bars, plenty of cupboard space and storage and much more. 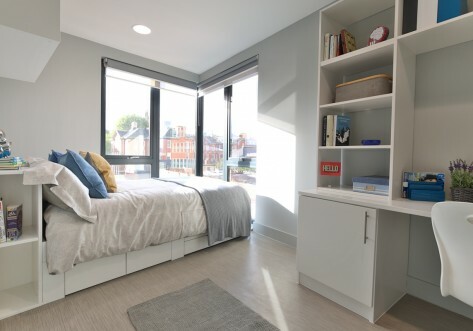 Flats come with lots of storage space, built in wardrobes, top of the range bathroom designs, walk in showers, spot lights throughout, wall mounted chrome tower rails and much much more. 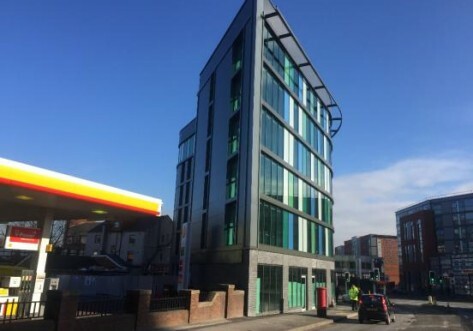 Centre of Sheffield, surrounding the property are the local amenities for example: London Roads selection of local and international shops, restaurants and bars and also Ecclesall Roads famous selection of bars, shops and restaurants. 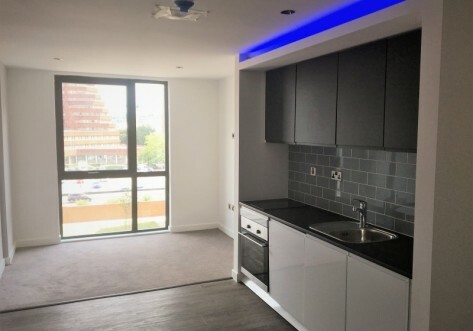 Kelham Works is made up of a number of Studio flats, 1 bedroom flats and 2 bedroom flats, plus penthouse flats and studios also available. All varying in size.